Liquid Measurement Systems, a small aerospace company in Georgia, Vermont is involved in a NASA project that could change the face of air travel, drastically reducing the time it takes to reach your destination by flying at supersonic speeds. Liquid Measurement Systems was selected by Lockheed Martin, working in partnership with NASA, to provide the fuel measurement system for the X-59, an aircraft designed to reduce the sound of a sonic boom to a “gentle thump,” in Lockheed Martin’s words. 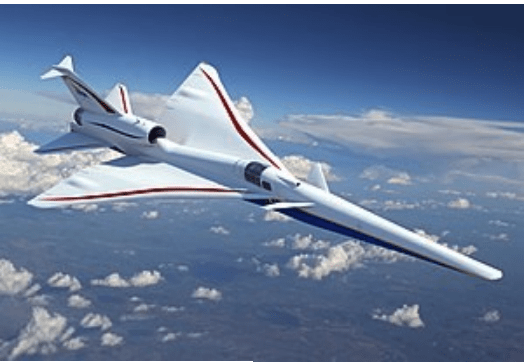 The goal of the X-59 is to overturn current regulations banning supersonic travel over land. Lockheed Martin plans to begin conducting test flights in 2021, collecting data on the response of the public to the “quiet sonic boom” generated by the X-59.